This illustration depicts an oil refinery as well as falling oil prices. Crude oil sustained its four-year high on Tuesday, boosted by possible U.S. sanctions on Iranian exports and the refusal of OPEC and Russia to increase output to fill the gap. 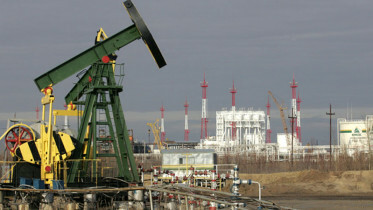 The Brent crude oil gained 89 cents to peaked at $82.52 a barrel at 4:30 p.m. Nigerian time, before pulling back to $81.94. U.S crude, West Texas Intermediate, gained 37 cents at $72.45 a barrel to reach the highest since mid-July. Experts expect the United States to target Iran’s oil exports with sanctions from November 4, while applying pressure on companies and governments dealing with Iran to fall in line and cut purchases. The sanctions are expected to hurt Iran’s crude exports and weaken its economic productivity. 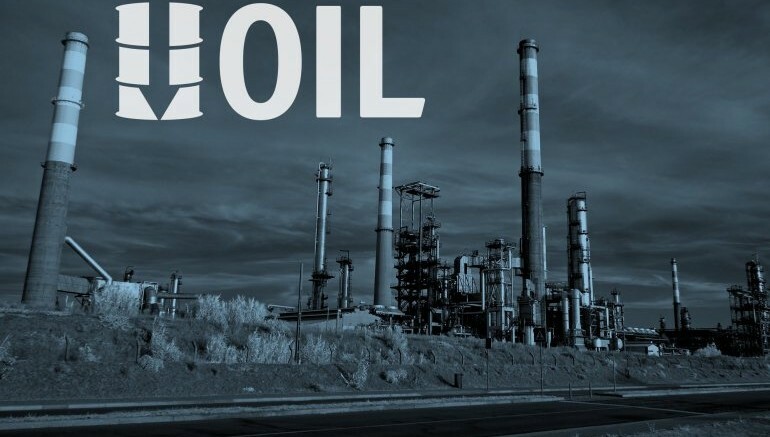 However, Mohammad Barkindo, secretary general of the Organization of the Petroleum Exporting Countries (OPEC), said it is imperative for the cartel and its partners to cooperate so it will not “fall from one crisis to another”. Meaning, OPEC at some point might fall in line and increase supply as demanded by President Trump on Saturday. Global oil demand is expected to grow by 1.4 million barrels per day (bpd) in 2018 and 1.5 million bpd in 2019, according to the International Energy Agency recent forecast. Therefore, if OPEC and partners fail to raise output going into the fourth quarter of the year, oil price might rise to $90 a barrel by Christmas, when Iranian exports would have stopped, and $100 in the New Year.